Finally US Legal! This low millage Skyline GTR R32 is in great condition, it has some modifications including a large inter-cooler, aftermarket steering wheel and some custom gauges. Vehicle comes certified, emissions tested, OEM level serviced (belts, pumps etc). Price is all inclusive and includes all OMVIC and Right Drive USA (Right Drive Inc.) administration fee`s as well as 100 point mechanical inspection. 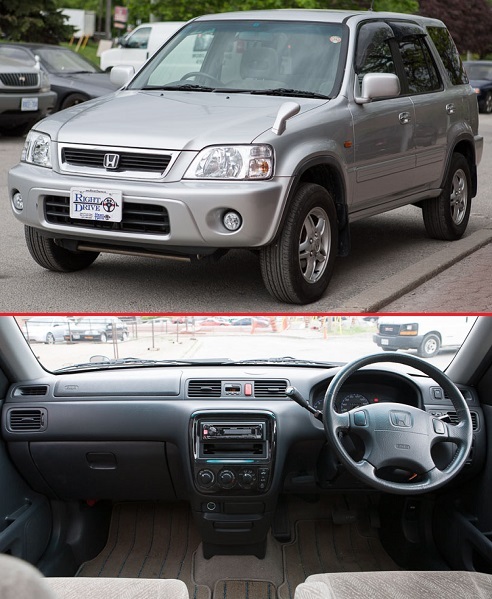 Price is in USD (for this vehicle) and Mileage has been converted from Kilometers to Miles.